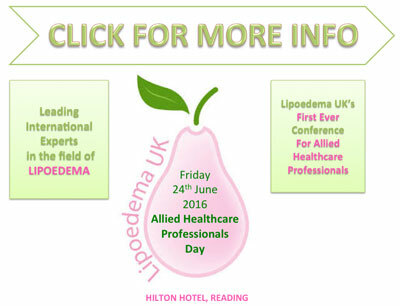 Lipoedema UK is the UK’s charity for a medical condition called Lipoedema, also spelt Lipedema (in the USA). "To educate all doctors and healthcare professionals to recognise Lipoedema in the early stages, to ensure that everyone with Lipoedema has access to appropriate advice and quality care and encourage research into treatments, and lastly, most importantly, to find a cure for Lipoedema"
Catherine Seo of Lipoedema simplified LLC is pictured applying DEEP OSCILLATION® therapy. 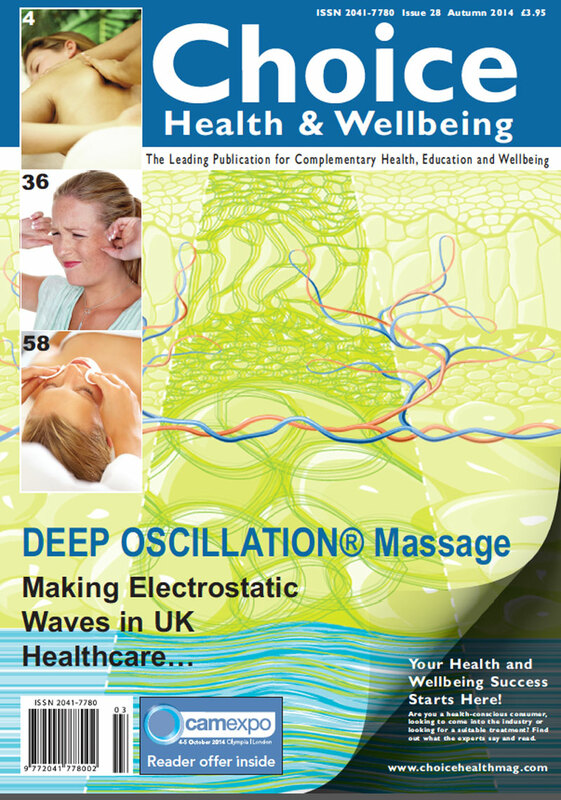 The following is an exert from PhysioPod™ UK Ltd coverage of the event which feature in the CHOICE HEALTH AND WELLBEING Magazine, Autumn 2014. 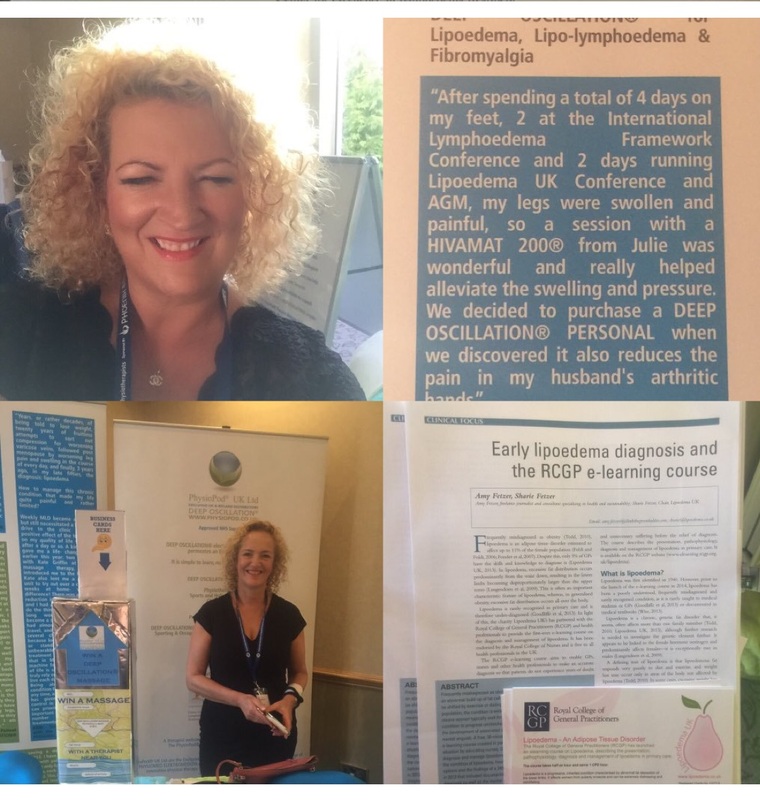 "PhysioPod® had the great pleasure of attending/exhibiting at the Lipoedema UK Conference and AGM at The Royal College of General Practitioners in Euston Square, London. 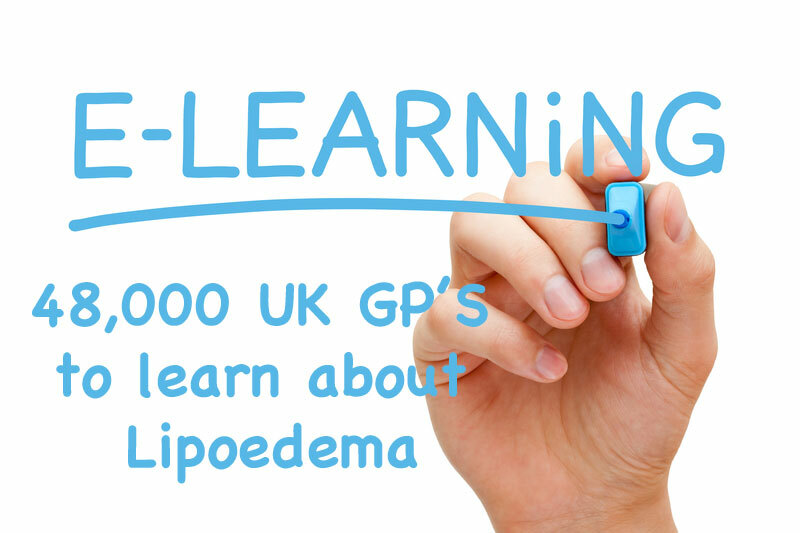 It was unveiled that 48,000 UK Surgeons were to learn about Lipoedema diagnosis and management via an e-learning module. 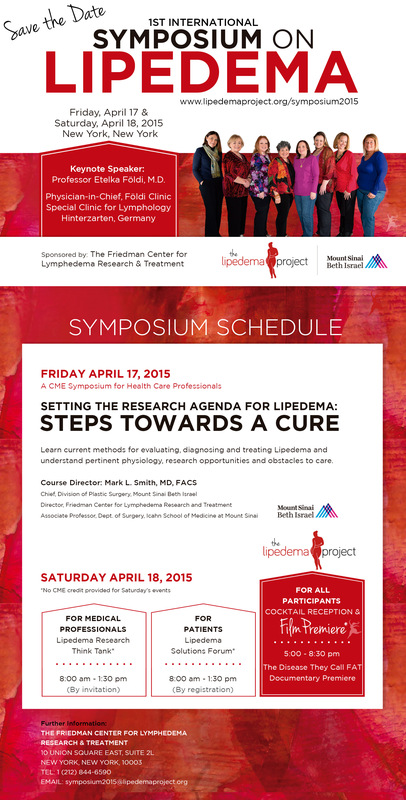 Lipoedema (painful fat syndrome) is a chronic genetic condition that presents as the abnormal build-up of fat cells in the limbs and buttocks of women and occasionally, in men. 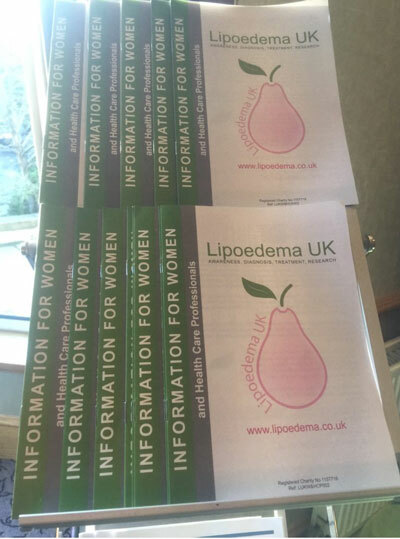 Lipoedema is not affected by diet or exercise and has, until now, been misdiagnosed as Lymphoedema or as simple obesity. 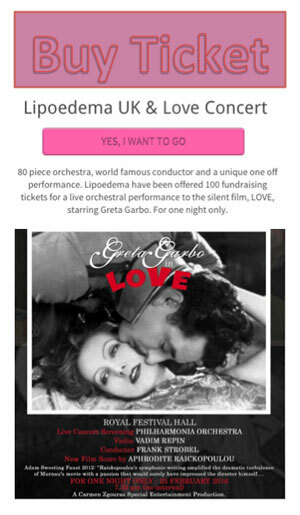 A highlight for me personally, was to at last meet the inspirational Catherine Seo of Lipoedema simplified LLC, a Lipo-Lymphoedema sufferer based in the US. 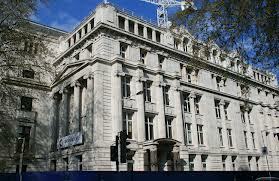 Catherine travels worldwide creating awareness of the condition and helping others. A filmmaker and researcher, she has had a huge battle in getting the right healthcare and the advice she rightly deserved in our “fat-bias” culture. We hit it off instantly and Catherine came to our stand to find out more about our therapy and to try it with the gloves on. 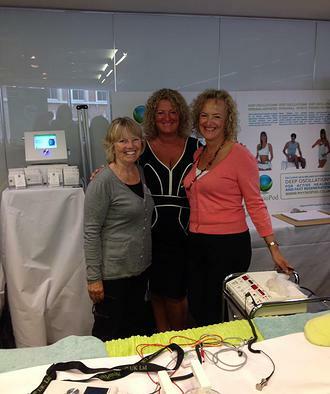 She was amazed at our quickly it reduced oedema and has organized demos in Boston and New York. 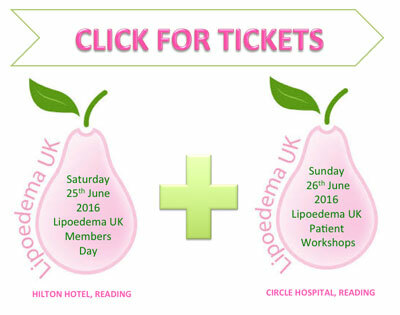 Sharie Fetzer, Chair of Lipoedema UK, also a Lipoedema sufferer, gave the following review of her experience of the therapy and the feedback from one of the ladies attending the event: “After spending a total of 4 days on my feet, 2 at the International Lymphoedema Framework Conference and 2 days running Lipoedema UK Conference and AGM, my legs were swollen and painful, so a session with a HIVAMAT 200® from Julie was wonderful. 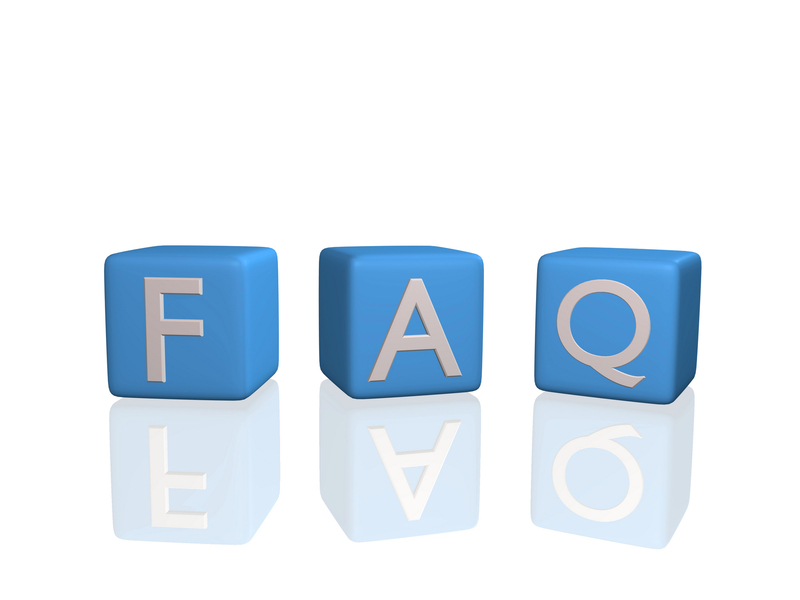 The HIVAMAT 200® really helped alleviate the swelling and pressure and when trying out the machine at home my husband got to benefit from a treatment to his arthritic hands at the same time as treating me whilst massaging with the gloves on. 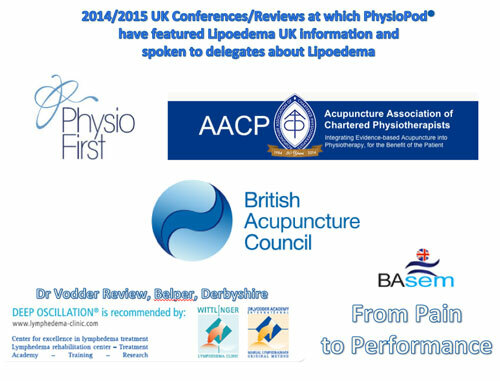 This is the feedback we received from one of our Lipoedema UK conference delegates” “I did have some amazing treatment for pain and muscular problems with the PhysioPod® UK Ltd team, Julie and Mary. They were giving free demonstrations of their machine, which penetrates 8 cms into the body with deep vibrating oscillation. 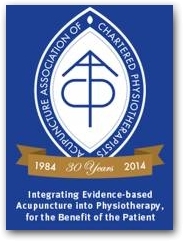 Being a bit sceptical about this I hesitated but then decided to go forward for a session of treatment and found immediate relief from my neck and back pain. 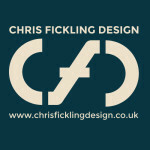 I was truly amazed at the results. 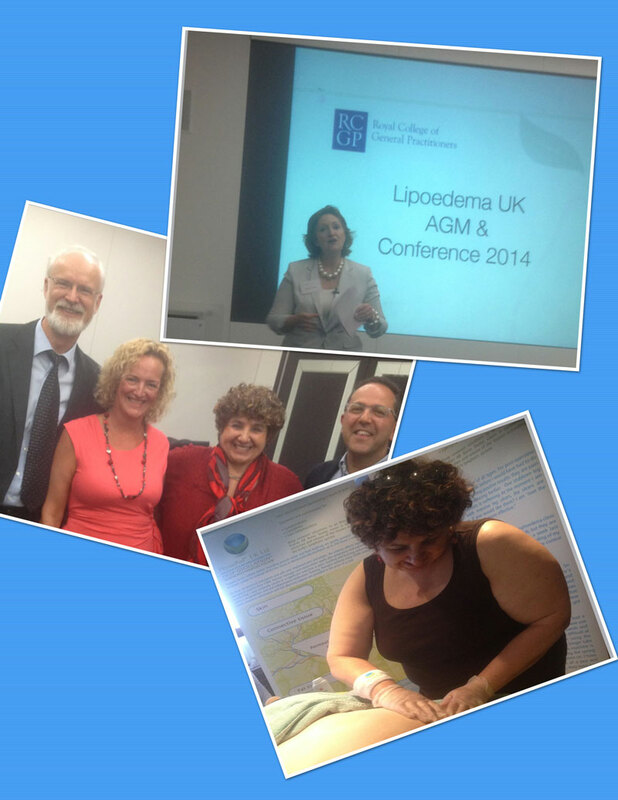 They were incredible but the good thing is that they have a actually had some lasting effect"
"Blooming Marvellous - New Hope For Patients Living with Lipoedema” presented at the BLS 2014. 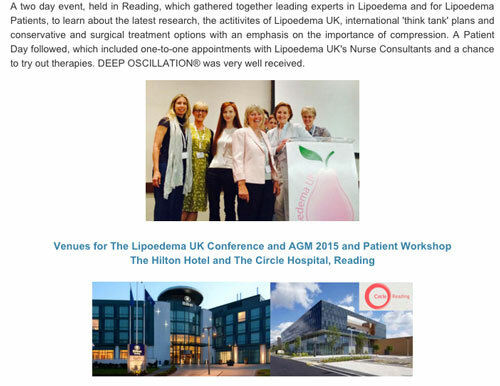 PhysioPod were delighted to talk about Deep Oscillation as a non surgical option in Lipoedema management for The Karri Clinic as part of their excellent month long work to promote #Lipoedema Awareness in June.